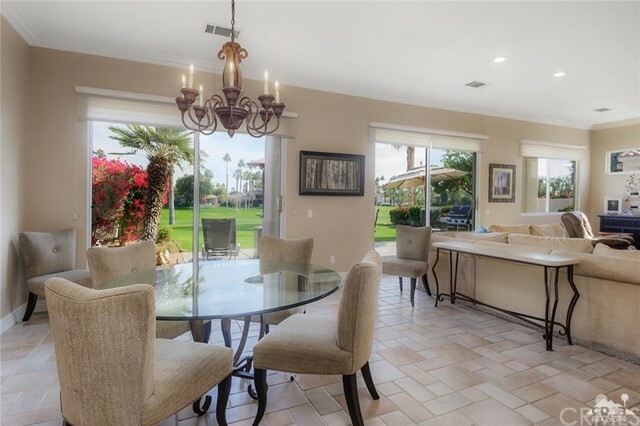 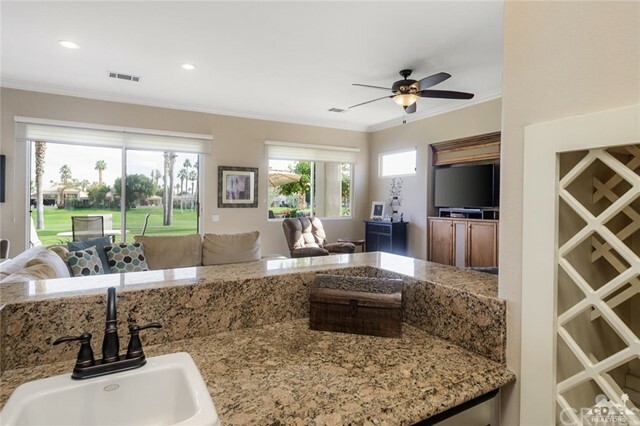 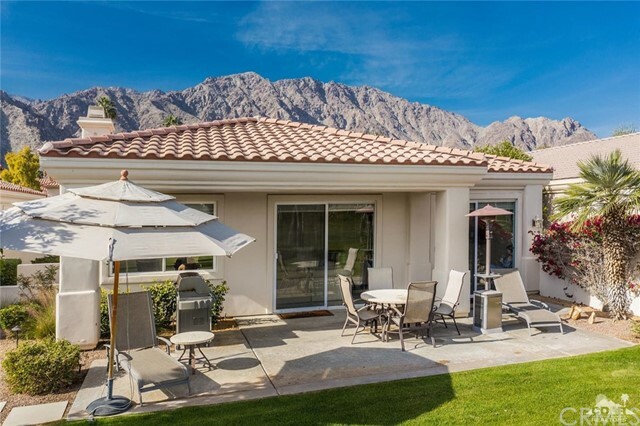 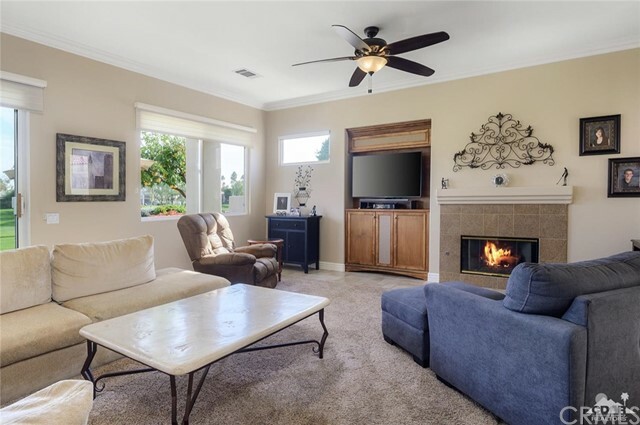 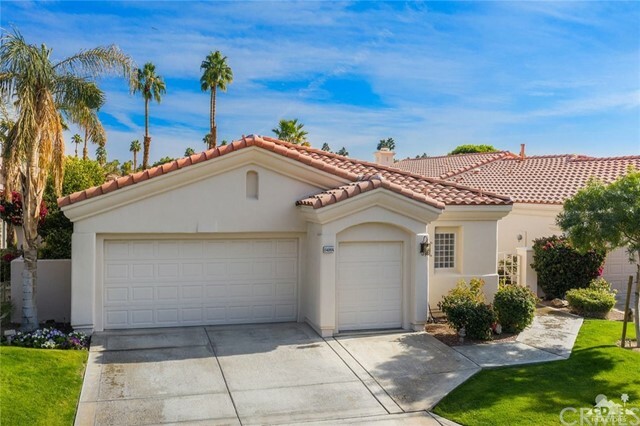 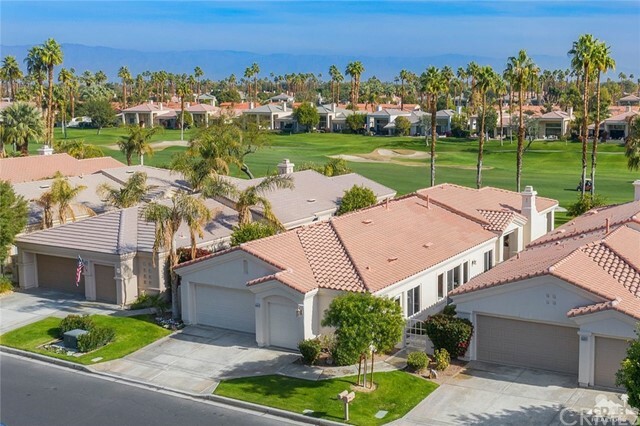 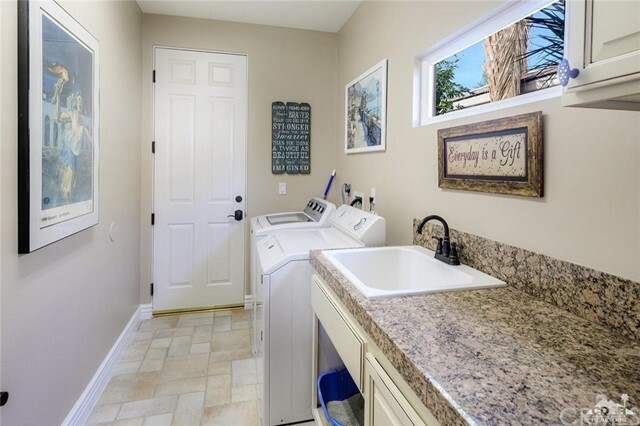 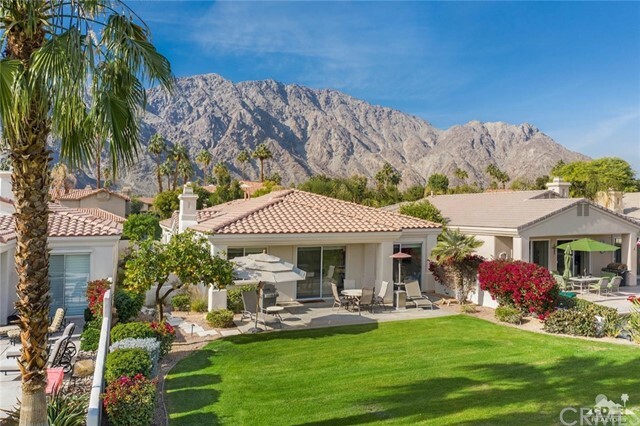 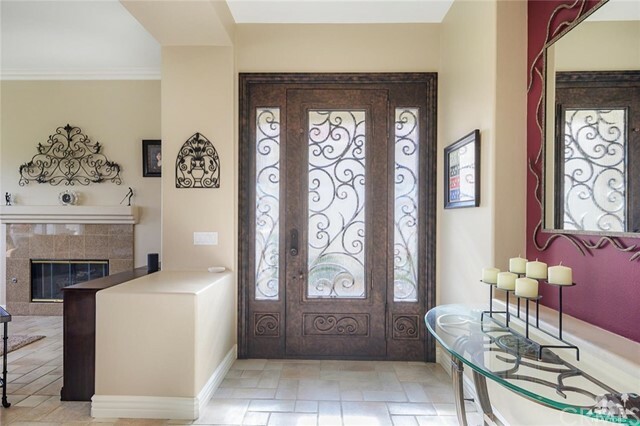 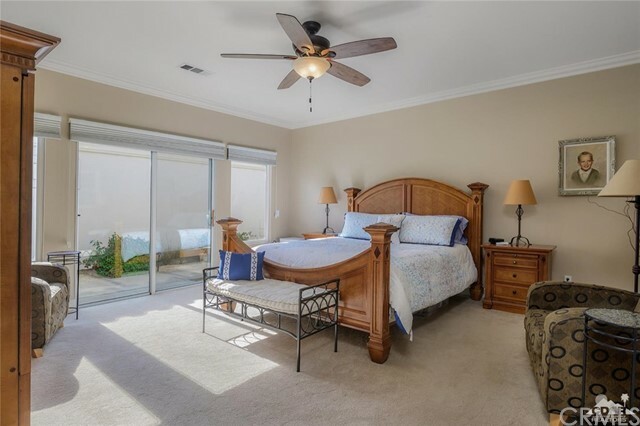 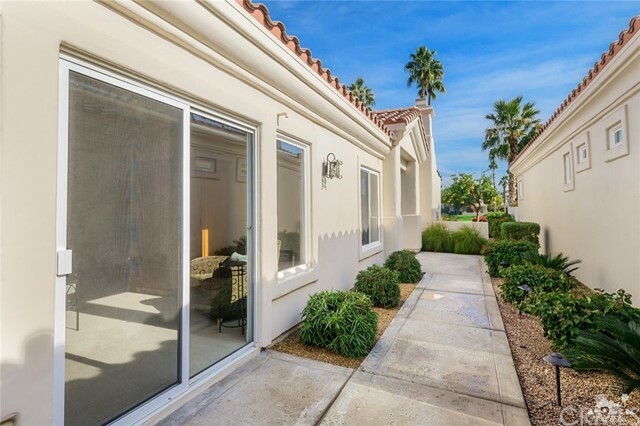 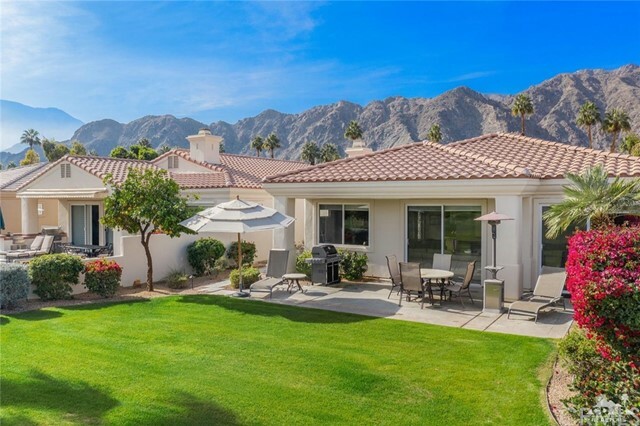 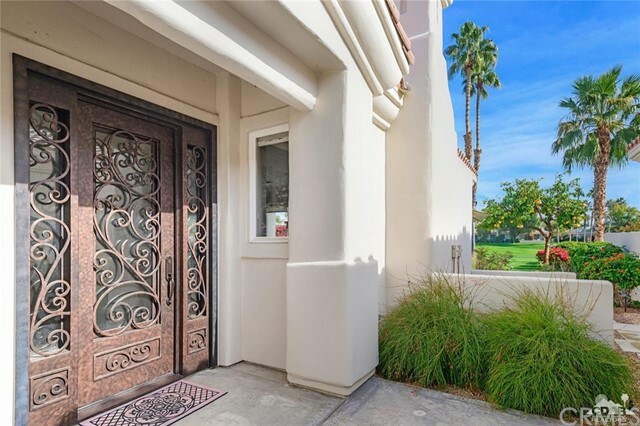 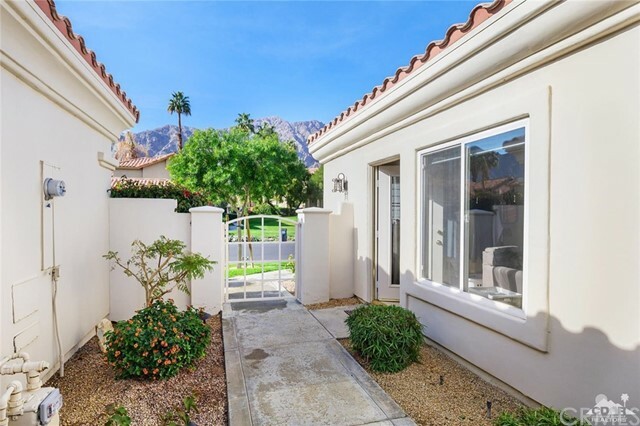 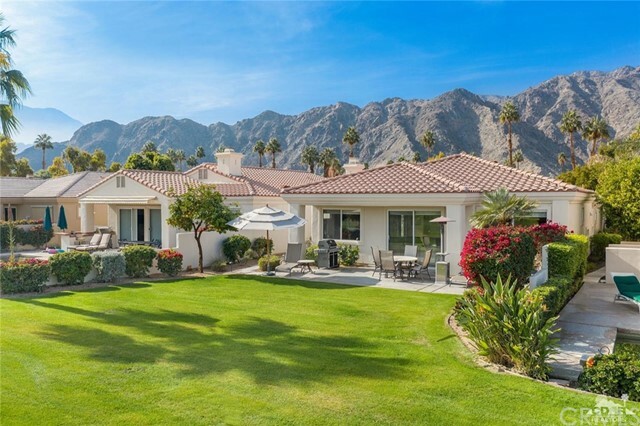 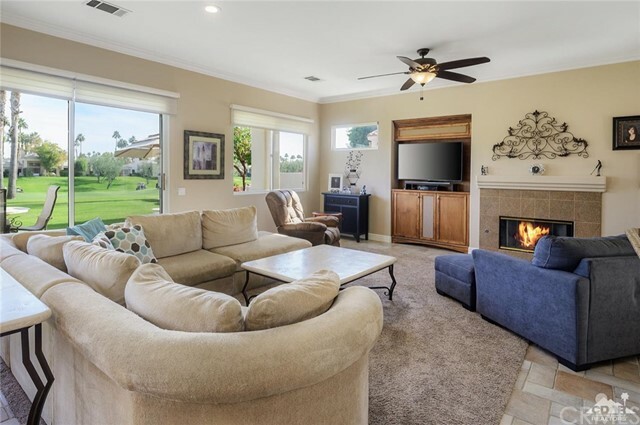 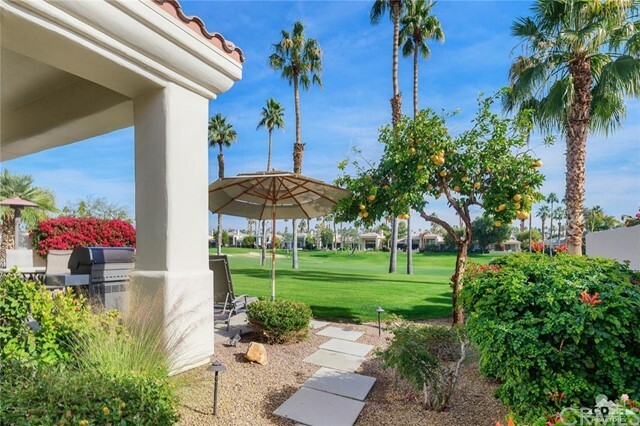 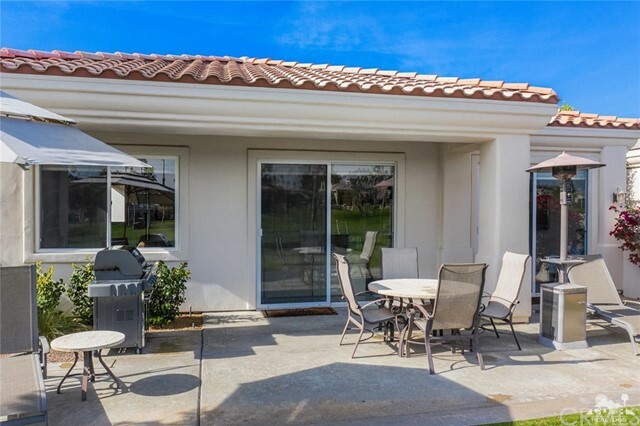 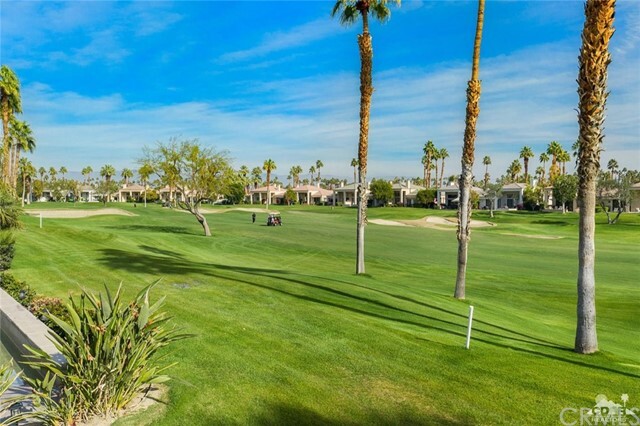 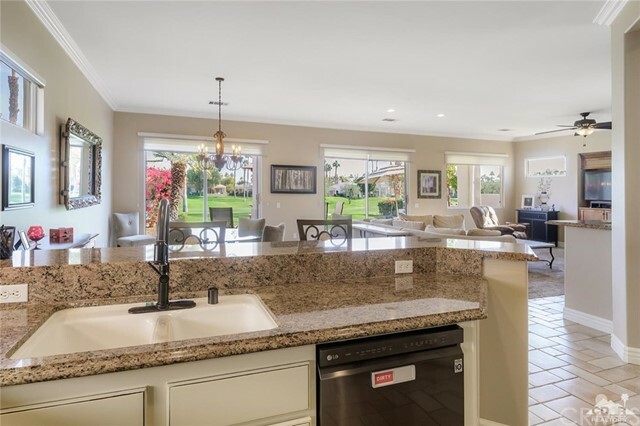 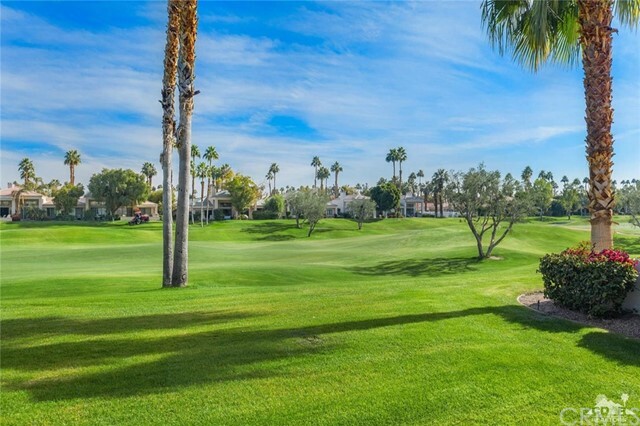 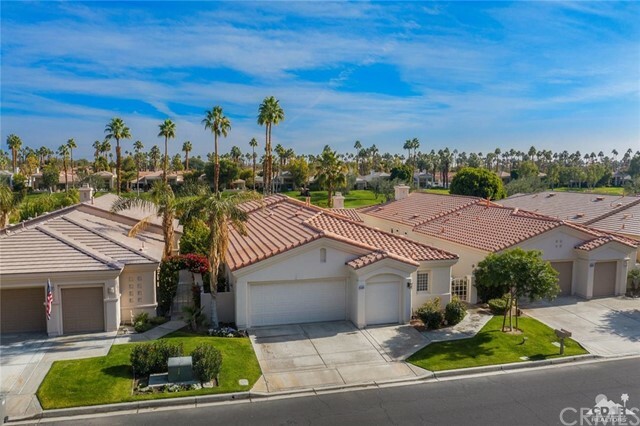 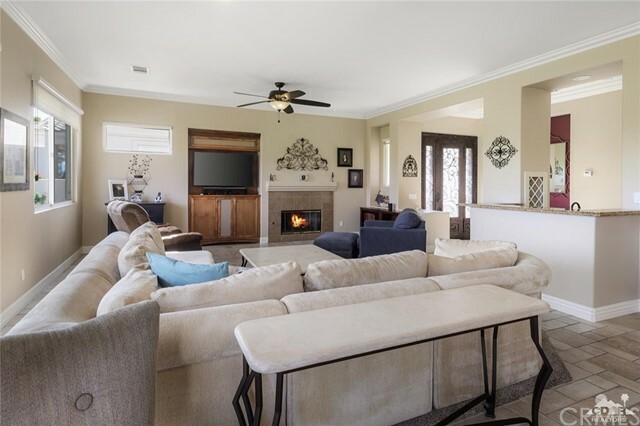 Nestled behind the guard gates of PGA West awaits the rare opportunity to enjoy golf course living in a superbly upgraded move-in-ready Spyglass Model with casita. 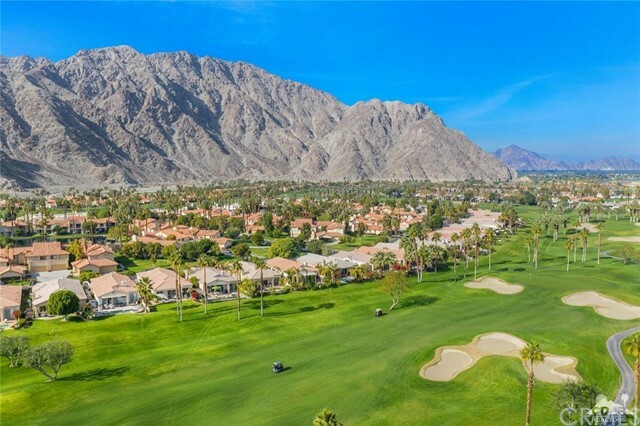 Gorgeous east facing fairway views on 2nd hole of the Arnold Palmer Private course at PGA West. 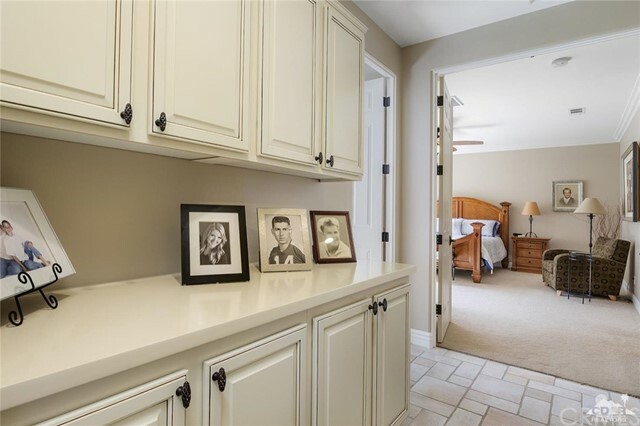 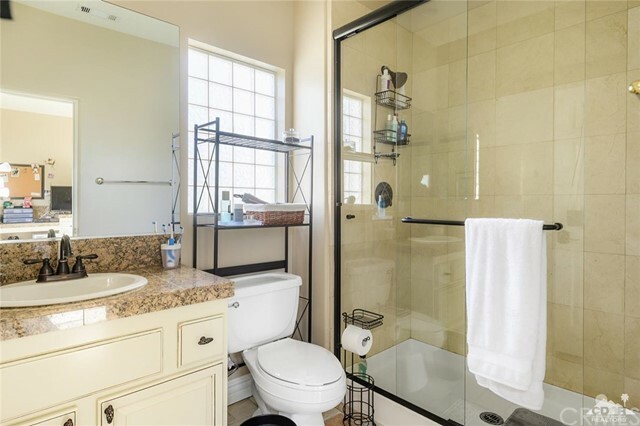 3 Bedrooms and 3 baths are featured in a 1-level design that is over 2,400 sq.ft. 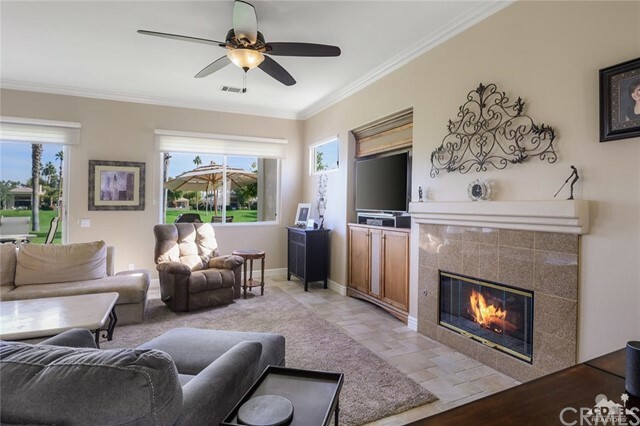 and boasts an open great room with cozy fireplace and wet bar. 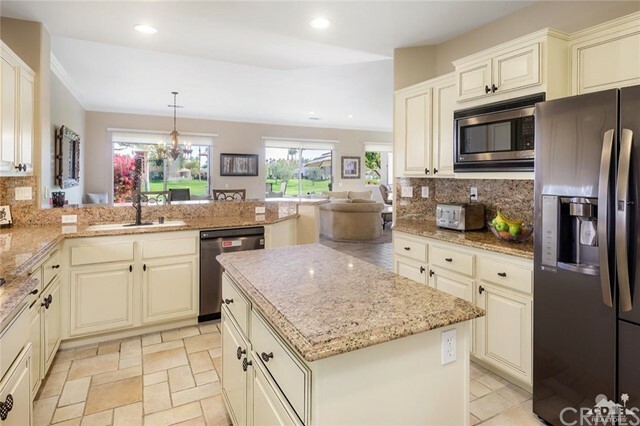 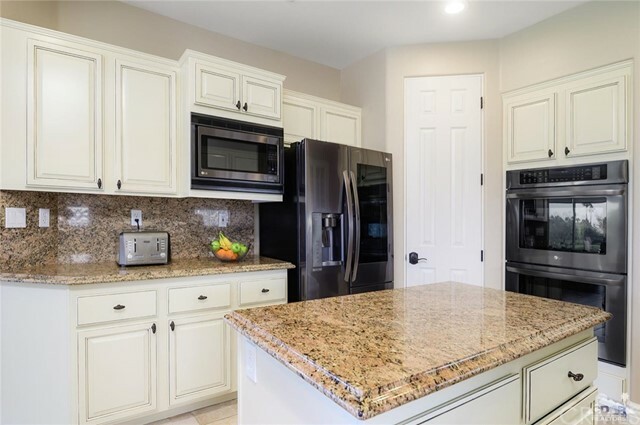 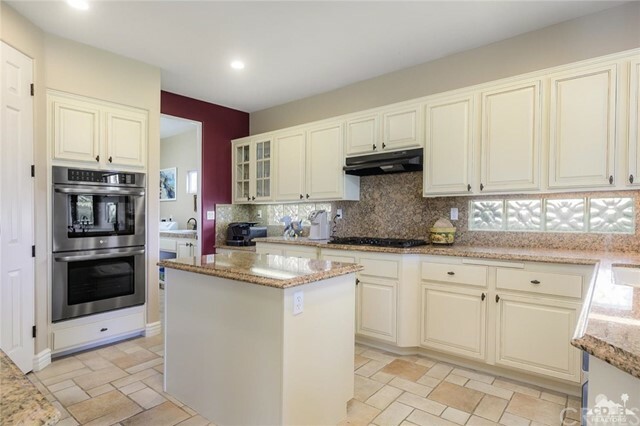 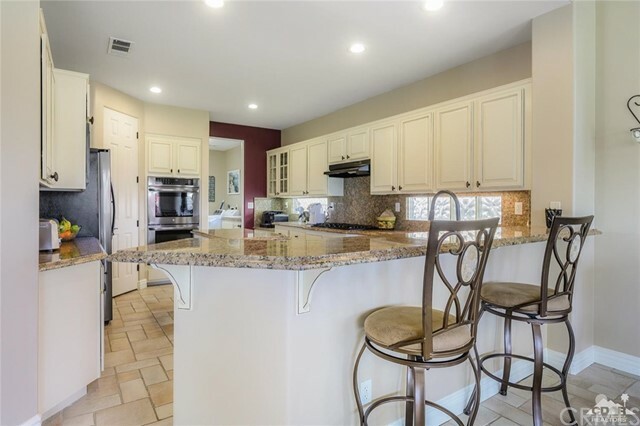 Granite counter tops add drama to the kitchen complete with new refrigerator, wine fridge, dish washer, double oven, cook-top, microwave, and fan. 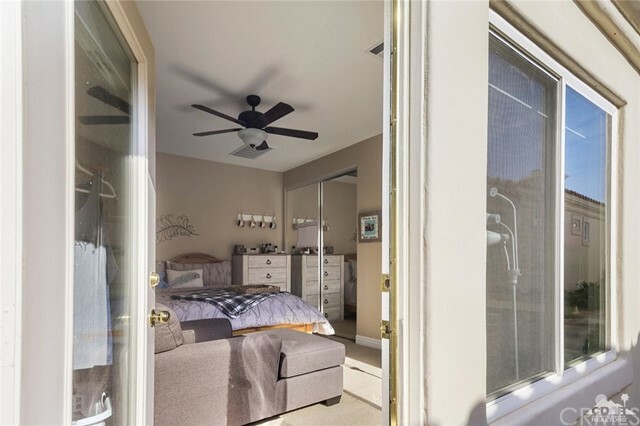 Owners will be pampered in the large Master suite with walk-in closet and luxurious bath with a new frameless shower door.. 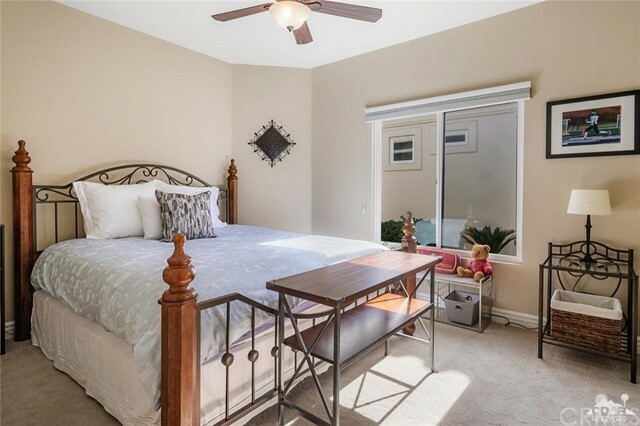 Guests will feel right at home in the spacious guest room or in the separate casita with kitchenette and private bath. 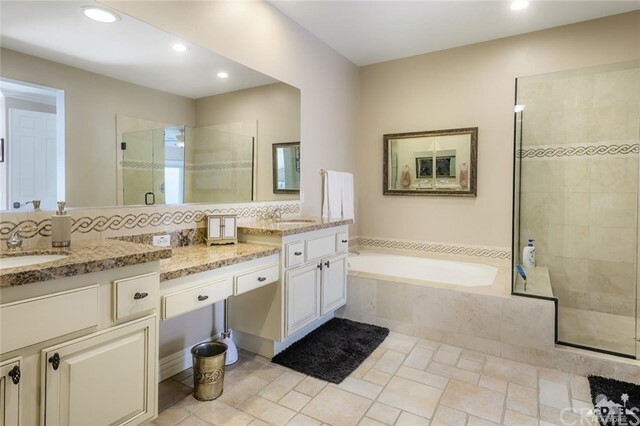 Want your own pool? 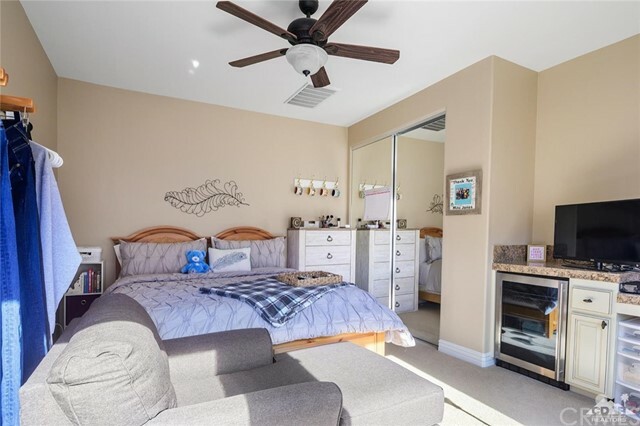 Plenty of room!